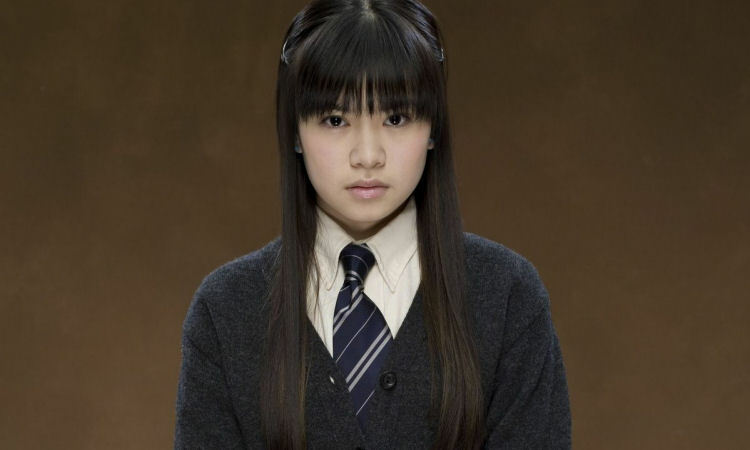 Today, August 8th marks the birthday of Katie Leung. In continuation with how Where Are They Now? 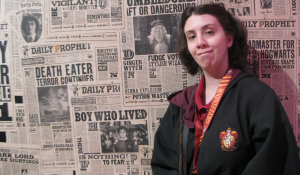 series, we thought we'd take a moment to celebrate the talented actress' birthday and highlight her post-Potter career. She first appeared on-screen in the fourth film Harry Potter and the Goblet of Fire. Leung waited four hours for a five-minute audition, and after answering query if there were any actresses from Scotland, she was invited back for a workshop. Later, she was given the role beating out 3,000 other aspiring actresses. Her character Cho Chang is a fellow Hogwarts student hailing from the house of Ravenclaw. 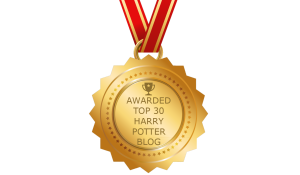 She becomes an object of affection for the Triwizard Champions Harry Potter and Cedric Diggory in the fourth film. Chang follows her heart's desire and begins to date Diggory. Though in the book series Chang's development is respectable for a minor role, her on-screen appearances dwindled after the fifth film Order of the Phoenix. Her graceful and kind performance in the films is surely missed. Leung's appearances doesn't return for on-screen credit again until Deathly Hallows Part 2 when Chang joins her peers to stay at Hogwarts battling Voldemort's army. Since the film franchise ended in 2011, and the actors have ventured forward in their own careers, it's fun to ask where is Katie Leung now? Almost a year after the tale of Potter's quest, the Scottish native debuted in her first stage play Wild Swans, an autobiographical account of the playwright's family history spanning three generations of Chinese women. Her career has garnered roles, especially in the television medium such as Father Brown (2014) and One Child (2014). She continues to flex her acting chops on the stage as well performing The World of Extreme Happiness (2013) and The Merchant of Venice (2014). Her work last year earned Leung a prestigious honor winning the BAFTA Breakthrough Brit honour. The title is given in celebration of future U.K. stars in film, television, and video games. 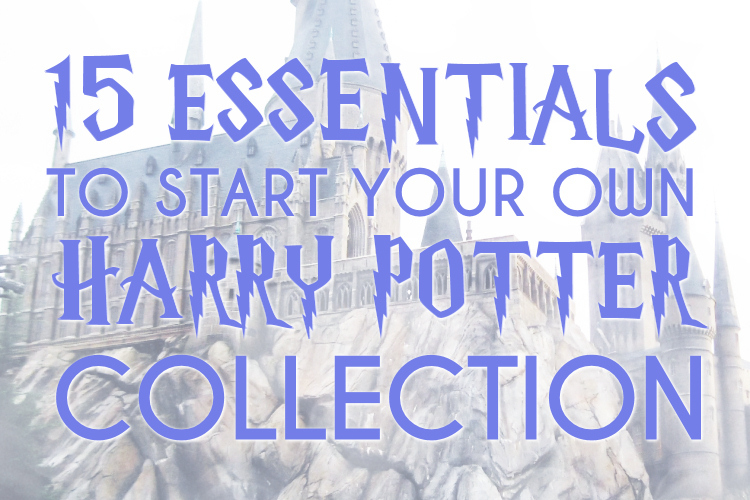 Earlier this year, she joined former co-star Tom Felton to unveil the Harry Potter and the Forbidden Journey attraction at the Universal Studios theme park in Osaka, Japan. Leung continues to pursue her passion in photography and painting donating her work to auction for The Prince's Trust, as well as attending the Royal Conservatoire of Scotland. Good for her! She wasn't really how I pictured Cho in the books, but she was fine, and had such a lovely accent.